County Down has two townlands called Ballymaconaghy – one near Belfast and one near Newry. 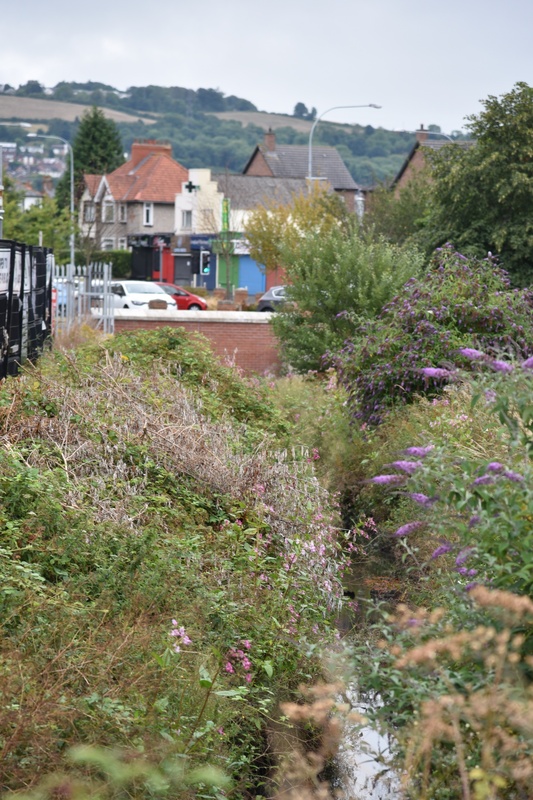 Today I have photographs and a map of Belfast’s Ballymaconaghy. 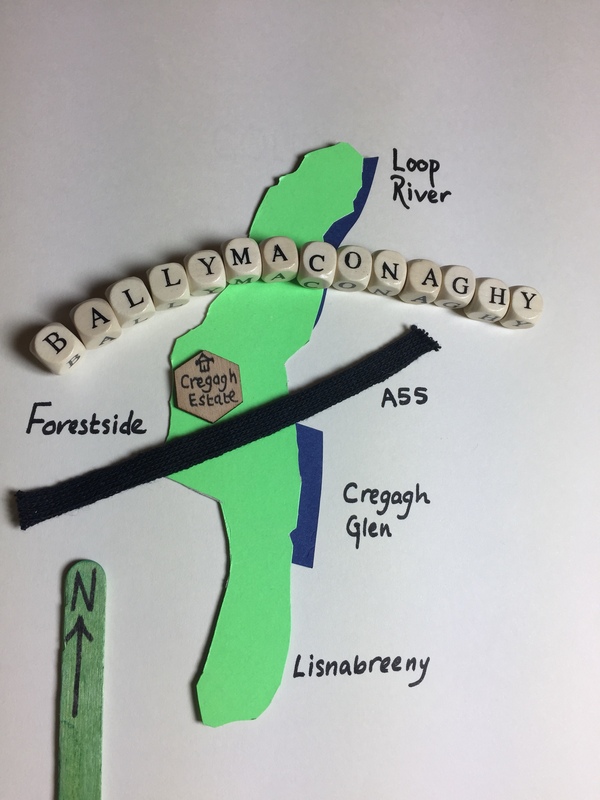 Where does the name Ballymaconaghy come from? According to PLACENAMESNI, the Irish version was Baile Mhic Dhonnchaidh meaning ‘MacConaghy’s townland’. Any descendants of the original MacConaghys will be disappointed that their name doesn’t get much use. Cregagh, the name of the neighbouring townland, appears everywhere in Ballymaconaghy, with a Cregagh Road, Cregagh Housing Estate and Cregagh Primary School. All I could find was one road sign…. 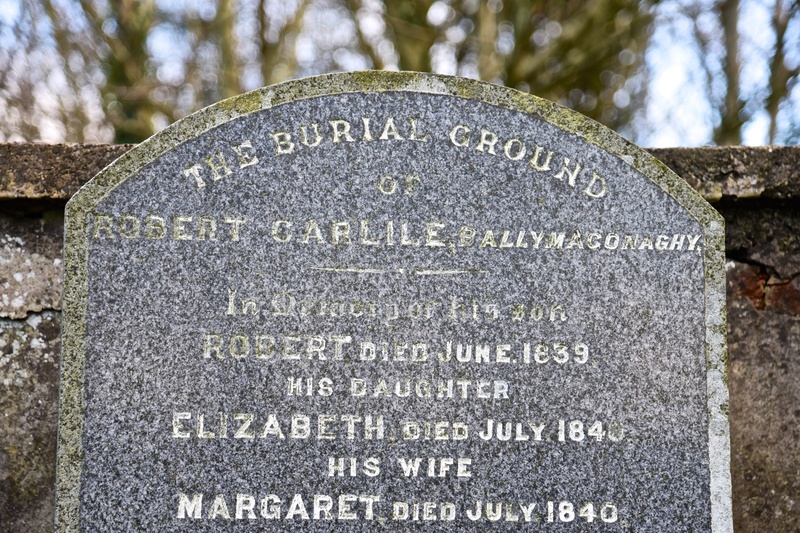 ….and one gravestone in Castlereagh churchyard. 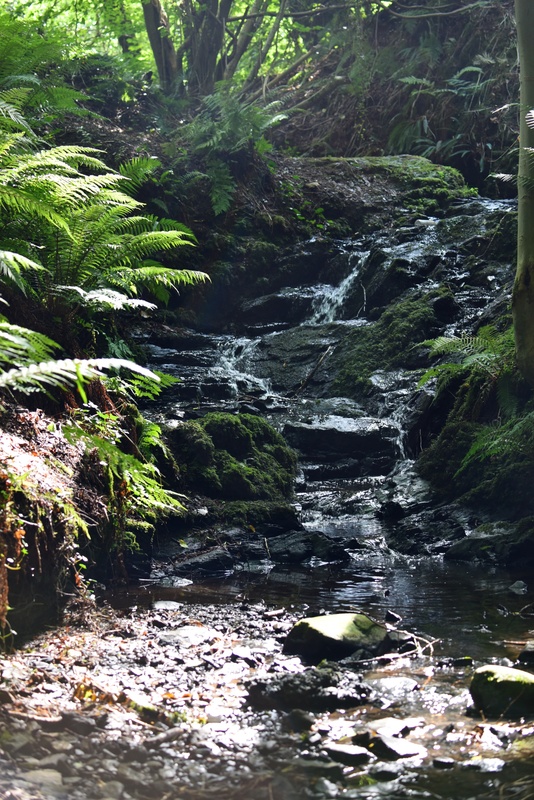 Ballymaconaghy occupies the land between the Glencregagh Road (steep and twisty, but suitable for cars) and the Cregagh Glen (steep and twisty and suitable only for bloggers in hiking boots). That’s an exaggeration: Cregagh Glen actually has a well-signposted and popular path through the woods, which I also mentioned in my post from the townland of Cregagh. Another part of the Ballymaconaghy boundary is marked by the Loop River. 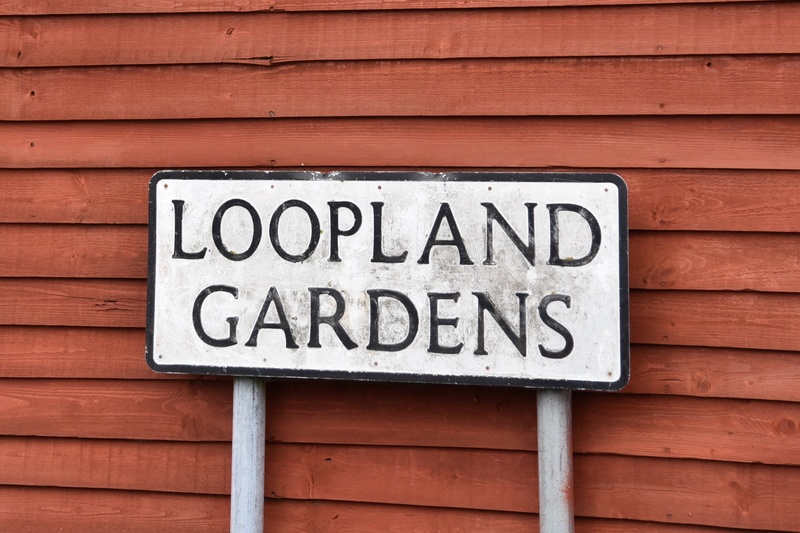 The next photo shows how small the Loop is. The river may be narrow, but it is still celebrated in street names. Higher up in the hills, the streets of Ballymaconaghy eventually give way to fields. The houses in the next photo, and the field beside them, are in Ballymaconaghy. 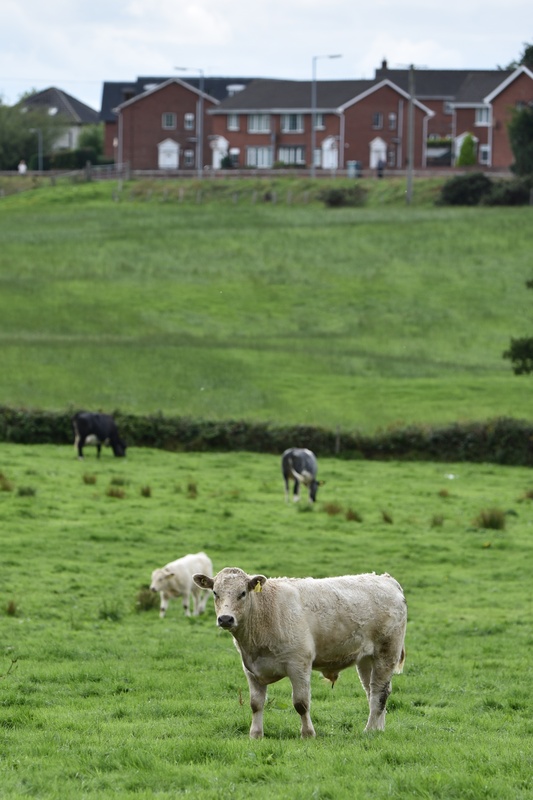 The cattle are in the townland of Lisnabreeny. Which townlands border Ballymaconaghy? To the north, Ballymacarret. To the east, the Loop River is the boundary with Ballyrushboy, Multyhogy, Lisnasharragh and Cregagh. To the west, Ballynafoy, Galwally and Breda. To the south, Knockbreckan, Lisnabreeny and Ballylenaghan. 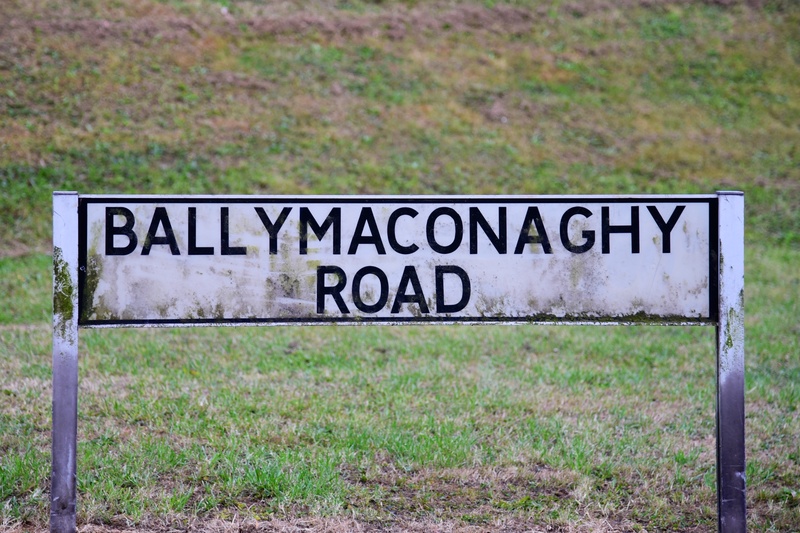 Click here for a map of Ballymaconaghy on Townlands.IE.